Facebook has today rolled out a new Facebook Messenger feature that allows users to delete messages that they have sent, so long as they do it within ten minutes of them being dispatched. The feature, called Unsend, allows anyone who sends a message to unsend it by tapping on the message in question. They’ll then see an option to either remove the message for everyone, or just for themselves. If they remove the message for everyone, it is replaced with text that says the message has been deleted. The use cases here are obvious, and we’re sure most people have accidentally sent messages to the wrong person at some point. In fact, this new feature is based on one that came to light last April, when people noted that Facebook CEO Mark Zuckerberg’s messages disappeared of their own accord. It was later confirmed that messages sent by the CEO are removed after a specific time period, something that was apparently designed to protect Facebook from anything akin to the 2014 Sony Pictures email leak. When it was discovered that Zuckerberg had such a feature at his disposal, users requested it for themselves, hence today’s new feature arrival. 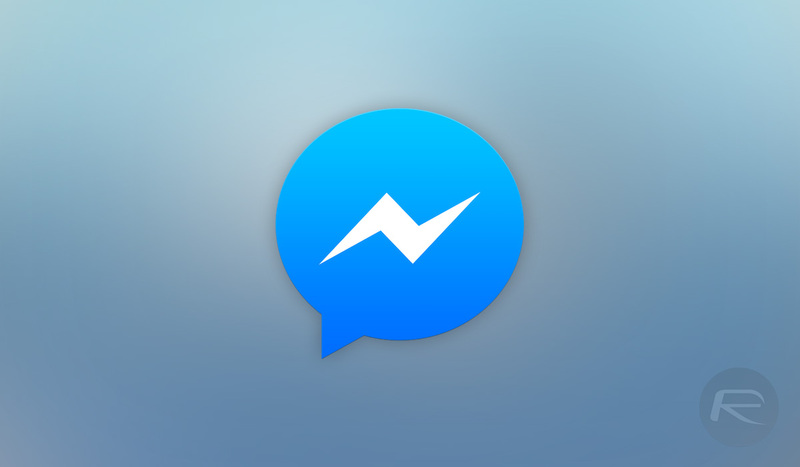 Facebook says that it is rolling the feature out right now to anyone using Facebook Messenger on either iOS or Android, so long as they are using the latest version of the app. So there we have it, it may have the worst name possible, but the new “Remove for Everyone” feature might just save you from some embarrassment the next time you miss-send a message.